Eezy Peezy Parties has some of the cutest accoutrements for children’s parties Chopstix has seen. 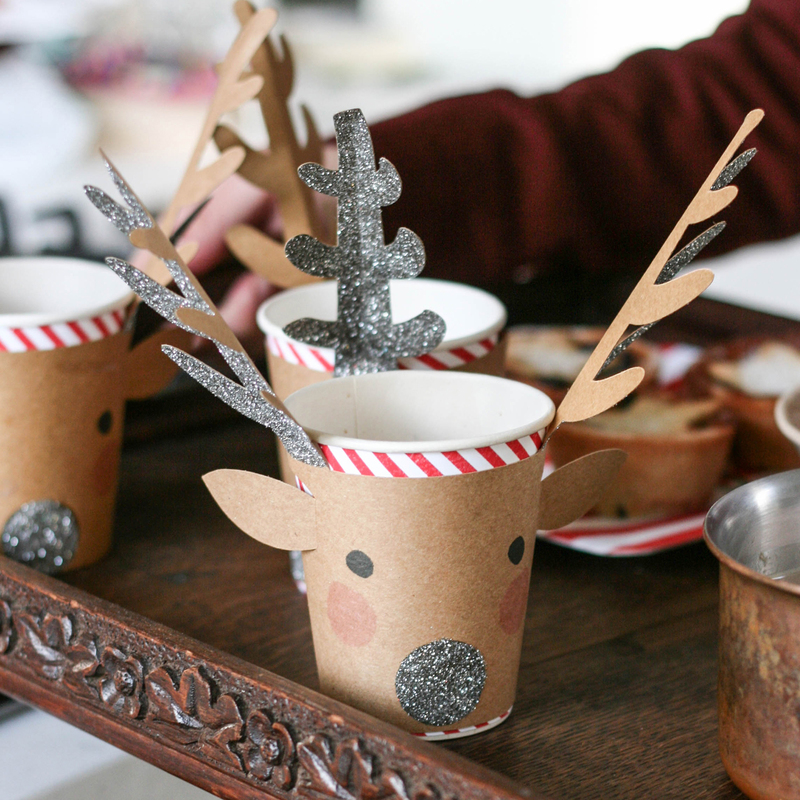 Get yourself over to their open day (from today until December 12th) and snap up some gems like these reindeer cups and Nutcracker soldier crackers. They also do fabulous goodies for parties (for adults as well as kids) throughout the rest of the year too.